Honda has announced that it will begin selling new hydrogen fuel cell cars in the commercial market by 2020. The automaker was one of the first in the industry to actually make a fuel cell vehicle available to consumers. The FCX Clarity, as it is called, was available in limited supply and only for lease. The Clarity experienced modest success, as there was not a significant fuel infrastructure established that could support it. In the coming years, several countries are expected to have comprehensive hydrogen infrastructures in place, which will make fuel cell vehicles more attractive to consumers interested in clean transportation. Advances in fuel cell technology will also help make these vehicles less expensive and more efficient, which will add to their attraction. 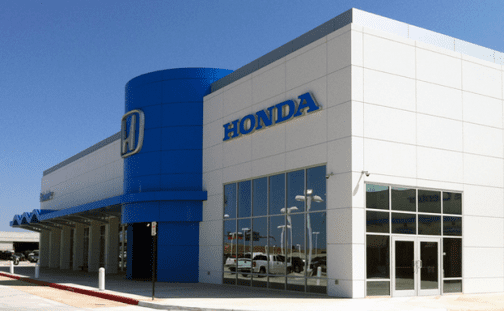 Thomas Brachmann, power train development head for Honda, believes that fuel cell technology will find widespread acceptance within the next 15 years. This acceptance may come faster if fuel cells are marketed to consumers more effectively and if more of these consumers became aware of the capabilities of fuel cells. Honda recently unveiled a late-stage concept for its new fuel cell vehicle, which is very close to the production version that the automaker plans to release in 2020. There may be some modest changes to the vehicle’s aesthetics and simpler features, but the technology that will power the vehicle seems to be set in stone. Honda has not released sales targets for its new vehicle, but the automaker does not want to place a strict limit on units being produced every year. Honda is currently working with other automakers to expand Japan’s hydrogen fuel infrastructure. Japan is one of the more prominent markets for clean transportation and the country already has a fairly sizable infrastructure in place to support fuel cell vehicles. The Japanese government is showing relatively aggressive support for clean transportation and has been investing in the development of a comprehensive hydrogen infrastructure.